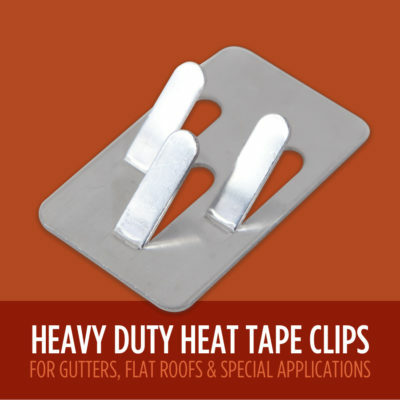 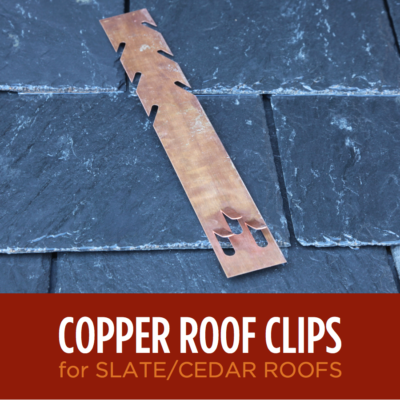 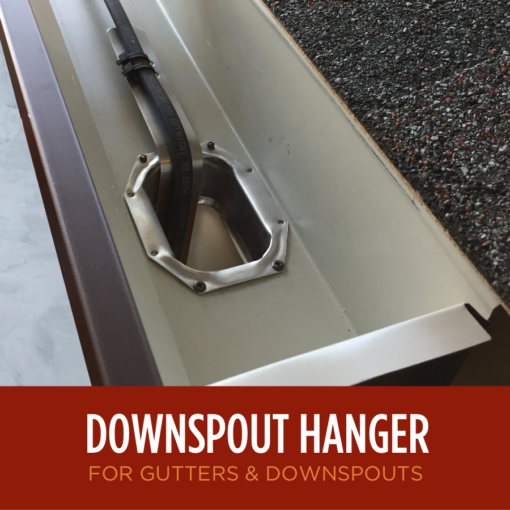 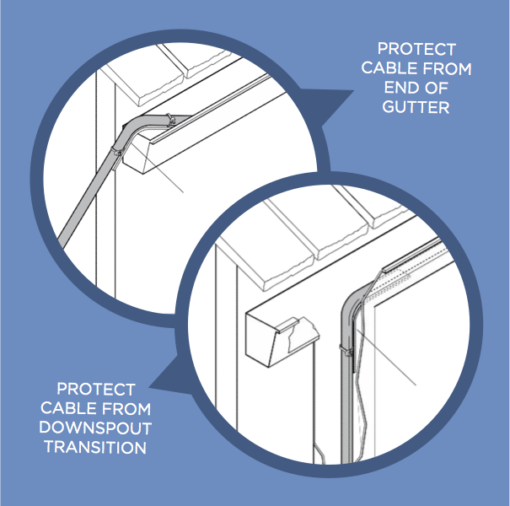 When protecting your gutters from ice dams, protect your ice dam heat tape from your gutters. 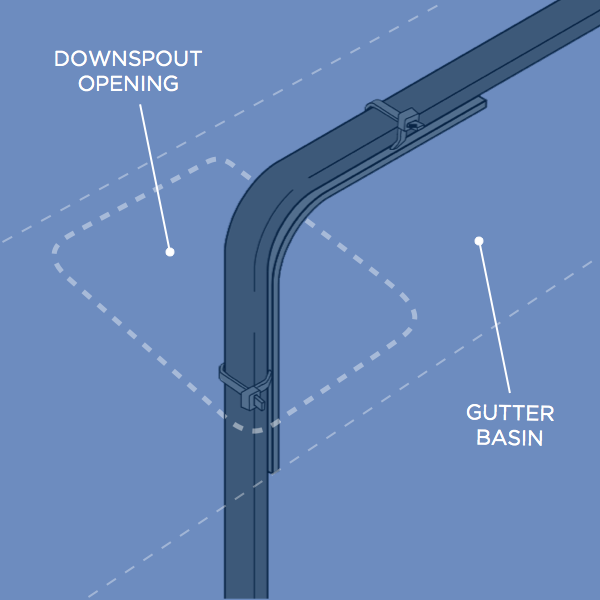 Shield your heat tape from the sharp-edged transition from gutter to downspout, and hold your heat tape in place for maximum effectiveness in clearing gutter ice dams. 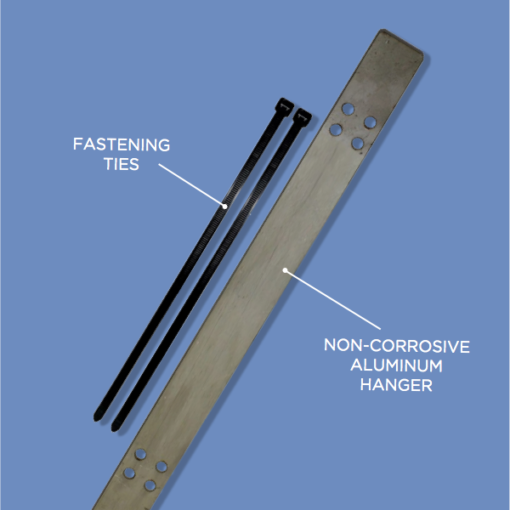 Non-Corrosive aluminum; comes with 2 cable fastening ties. 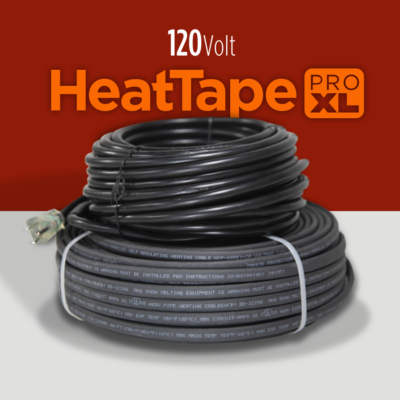 For use with all ice dam heat tape & de-icing cable, including all Radiant Solutions Pre-Assembled Heat Tape lengths & Ice Dam Heat Tape by-the-Foot.